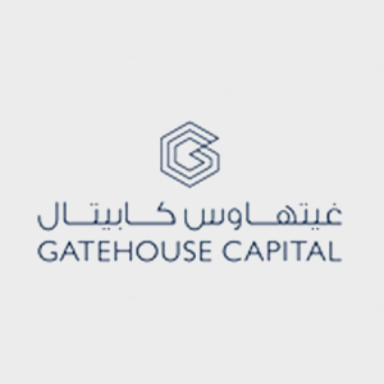 Gatehouse Capital is an international real estate investment advisory firm based in Kuwait. It structures, manages, and monitors global real estate products on ...behalf of its investors without compromising their Shariah values and beliefs. 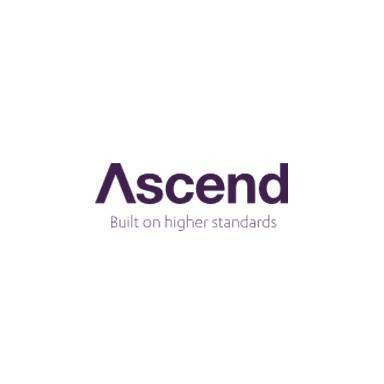 In order to extend its reach into the Build to Rent sector, Gatehouse Bank has established a partnership with Ascend Properties, a Manchester-based estate and l...ettings agency.